Our fly fishing nets are handcrafted in Bozeman, Montana. We offer different net sizes and strengths for all types of angling. Whether you’re fishing for trout in a small creek, or steelhead in big water - one of our quality nets is the right net for you. 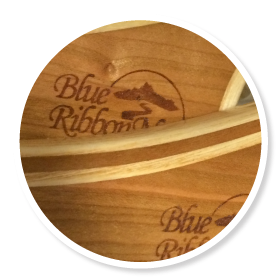 We hand pick the best American lumber to craft our nets. Our combinations of ash, cherry and walnut give our nets exceptional strength and flexibility. The level of detail that goes into building each net ensures that when you land your fish, you have a classic net for your timeless catch. The striking looks of the ash/walnut combination are not its only advantage – the ash wood lends not only contrast, but lightness and strength. With the walnut/cherry combination, the walnut’s role as an accent serves to enhance the natural beauty and durability of the cherry wood. Our net bags are created with the fish in mind. Designed to protect both the fish’s natural beauty and habitat, our unique and handcrafted net bags are lightweight, strong, and flexible so you can land the perfect catch with ease and satisfaction. 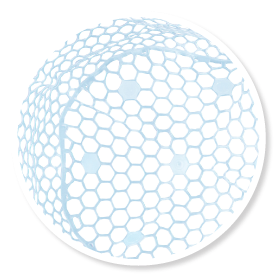 The lightweight rubber net bag offers a happy medium between our soft mesh and our trademarked AquaFade net bag. 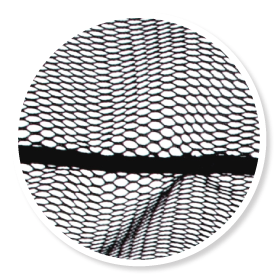 This durable, yet flexible net bag offers both the weight of the soft mesh and the camouflage of the AquaFade. For your convenience, there is a finely machined brass fitting permanently attached to the handle of all of our landing nets (with the exception of the Guide Boat Net). 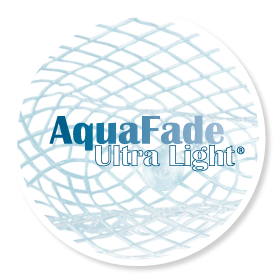 Developed using the BRN AquaFade Ultra Light net bag technology. This Grip offers a number of benefits – nonslip, protects the end of the handle, quiet in aluminum boats and you’ll discover even more benefits. 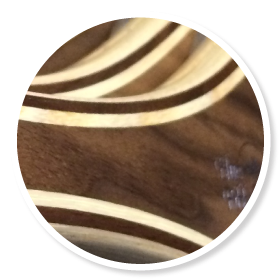 We have increased the overall strength of the net by using three laminations on the base of the yoke. 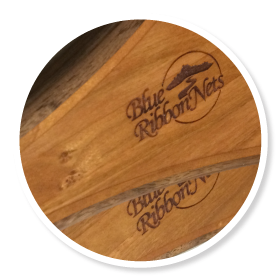 This characteristic is a Blue Ribbon Nets exclusive, and is featured on all of our largest nets – including the Canoe Nets, Guide Boat Nets, and the large Catch & Release Nets.